Submitted by Mo Ma' on Sun, 2011-03-13 14:27. Submitted by bigcced on Fri, 2011-02-04 19:56. "What do you mean illegal ? I was born in East LA Gringo." Submitted by gotmyionit on Fri, 2011-01-14 08:47. Submitted by rcrehse on Sat, 2010-12-18 23:02. Submitted by dinog on Sat, 2010-12-18 17:37. 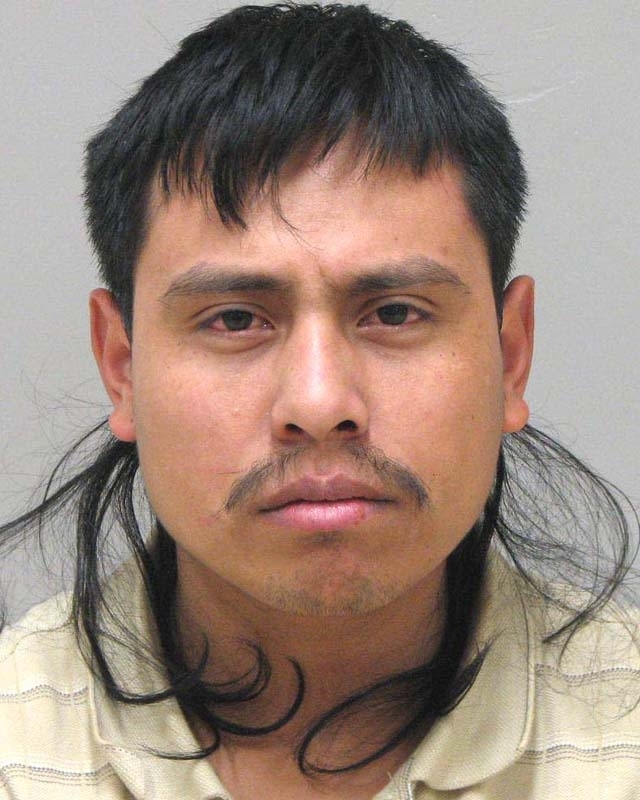 Known as El-Mulleto, this hardened criminal was finally caught.